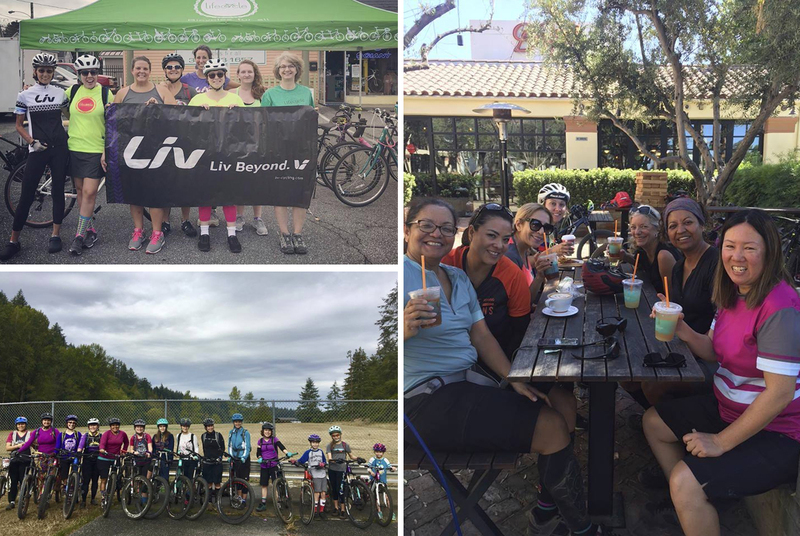 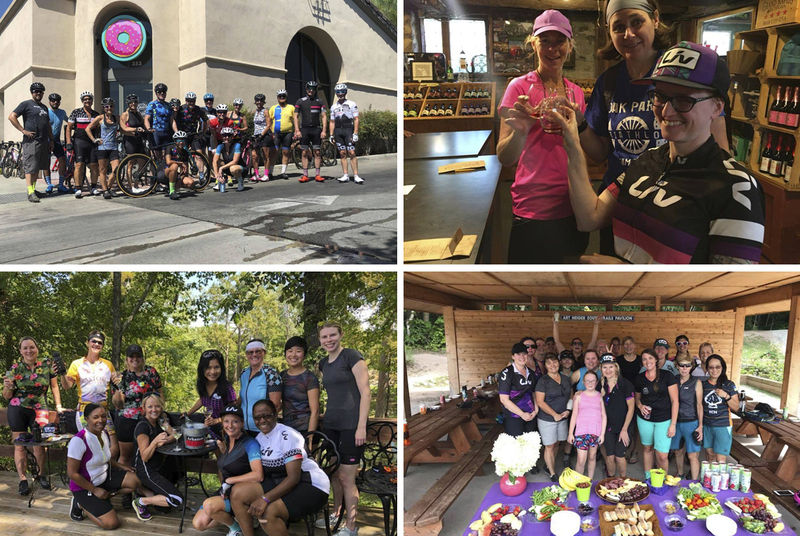 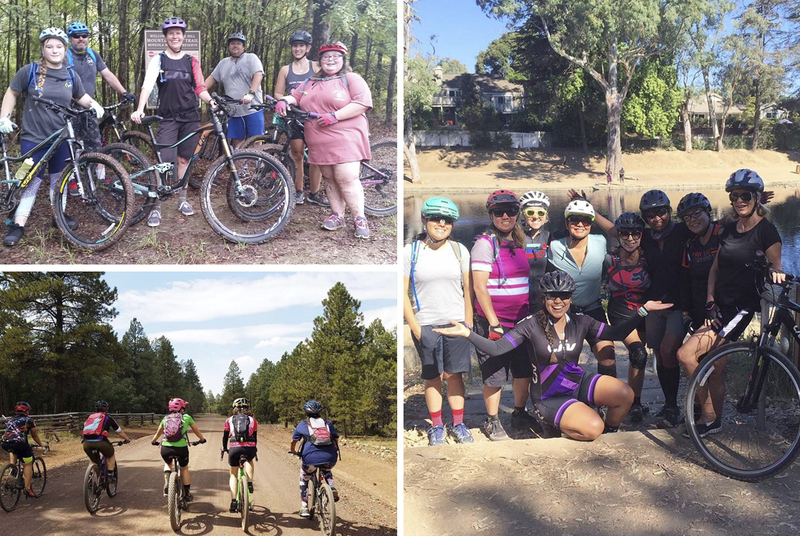 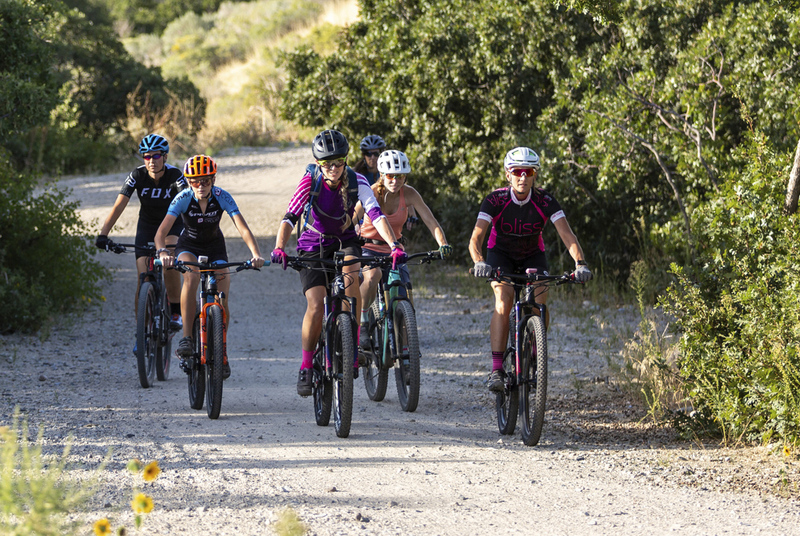 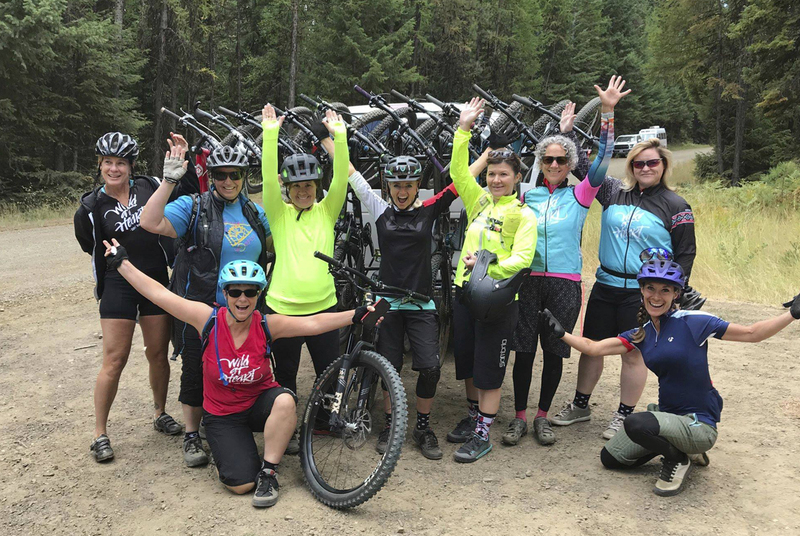 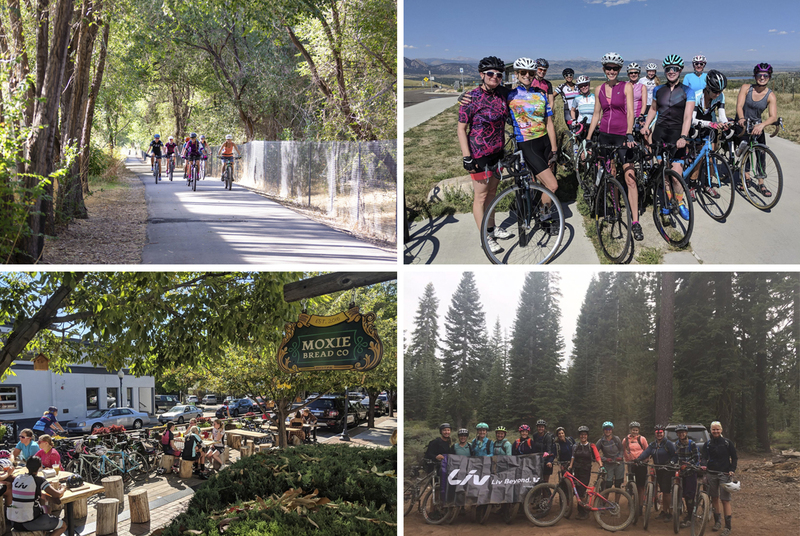 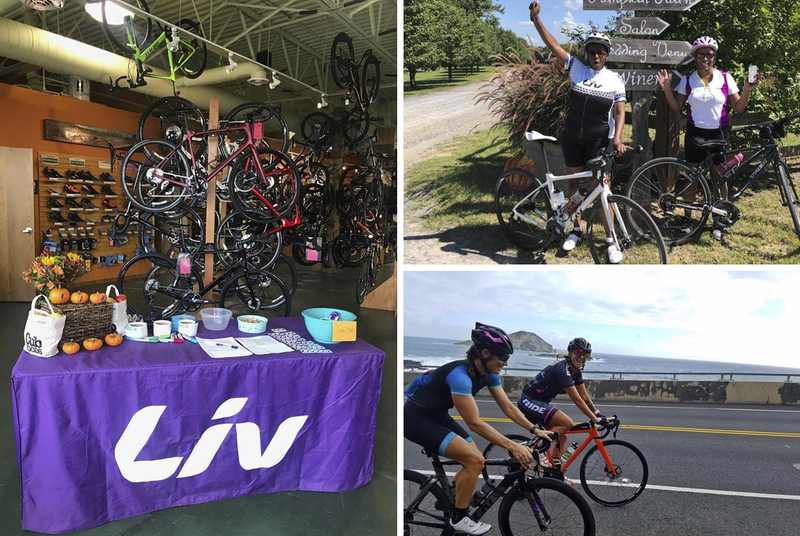 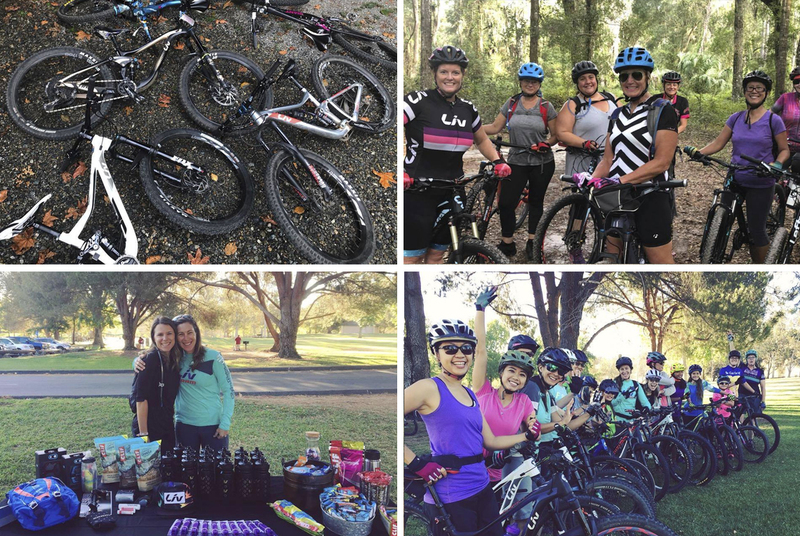 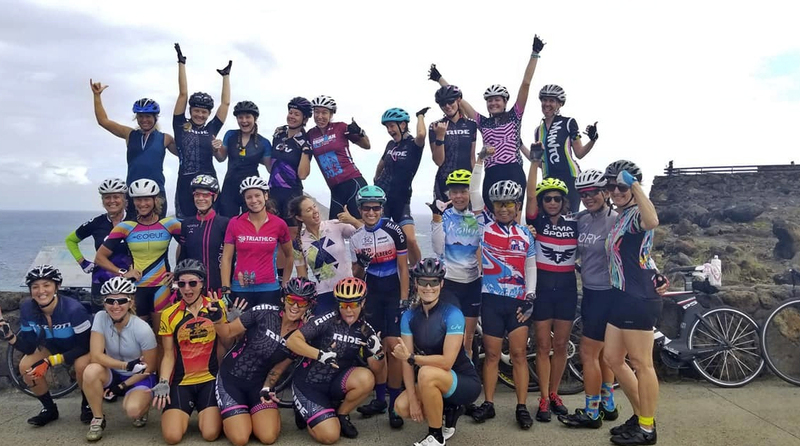 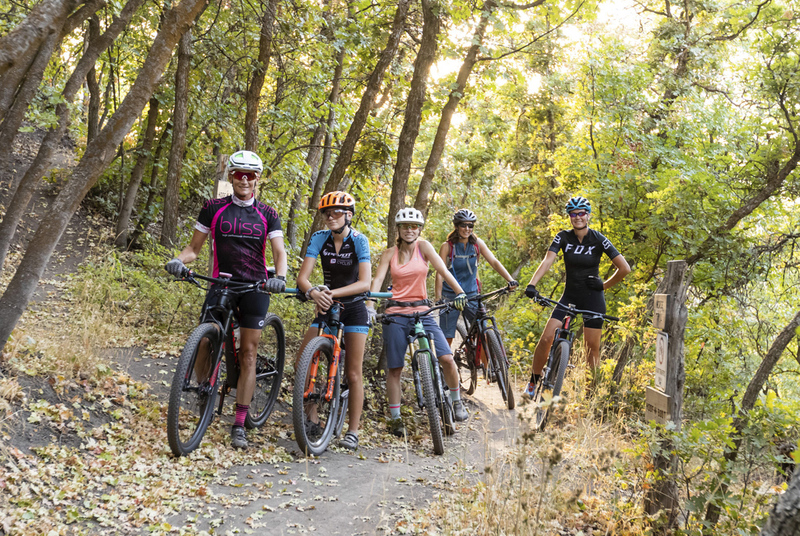 This year’s Liv Autumn Harvest events saw over 800 women connect with their local Liv Ambassadors to discover new roads, conquer new trails and make new friends! 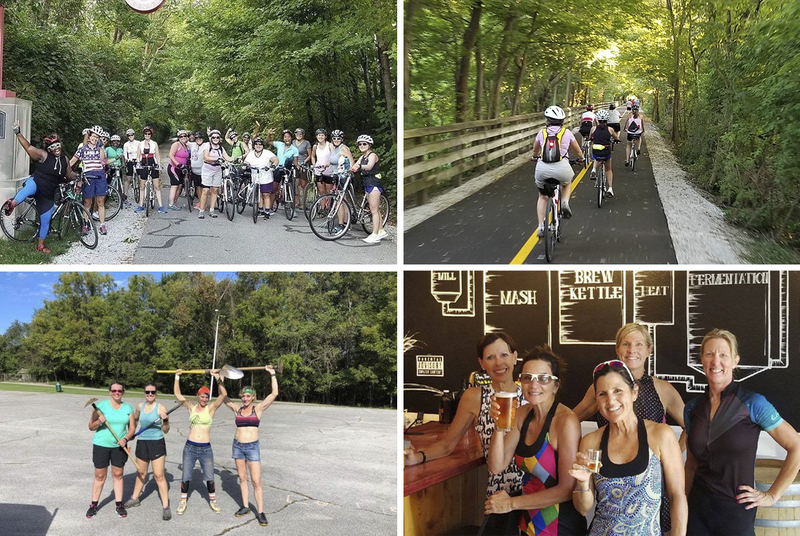 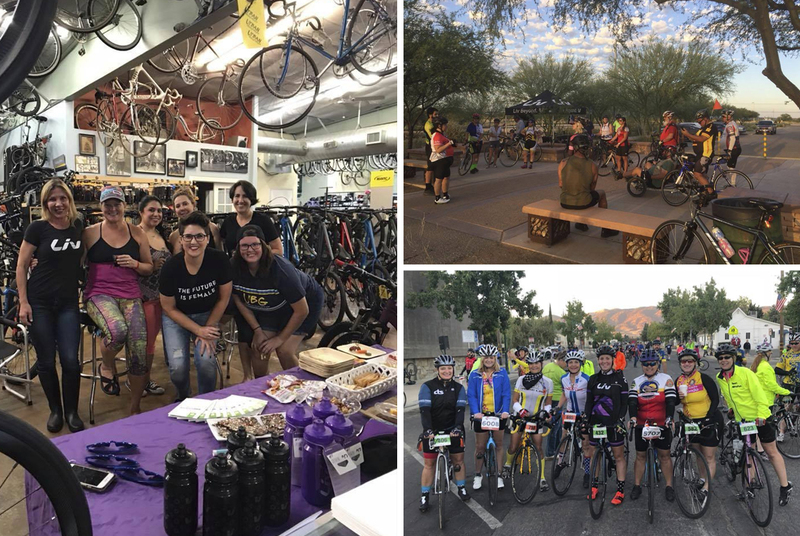 Riders all across the nation participated in everything from gravel group rides to bike rides to the cider mill to social bike path cruises to the farmer’s market to leaf covered trail rides. 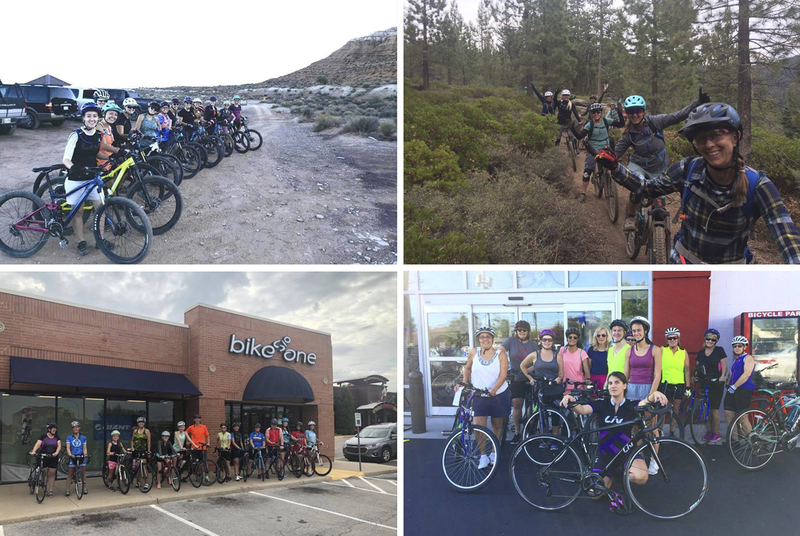 Enjoy just a few of our favorite highlights from an awesome week of bikes, friends and fun!